Moroccan food is tasty and very attractive to the “western food preferences” as it combines an interesting and unique selection of exotic flavors. Moroccan gastronomy gain international recognition through out the world with recipes such as the famous couscous or the well known tagine (also spelled tajine). 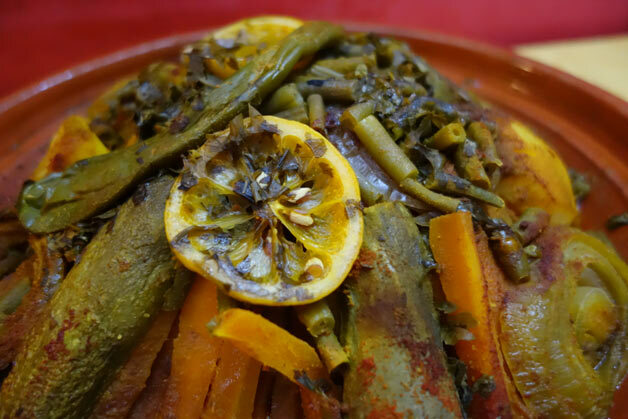 On this page we will present you 10 best Moroccan recipes to make you get to know Moroccan cuisine better and hopefully try this recipes at home.